It's hard to eat healthy when you are constantly feeding your kids snacks that aren't so good for you but that they love. Try these healthy snack and recipe ideas for foods your kids will love that will also be healthy for you too! 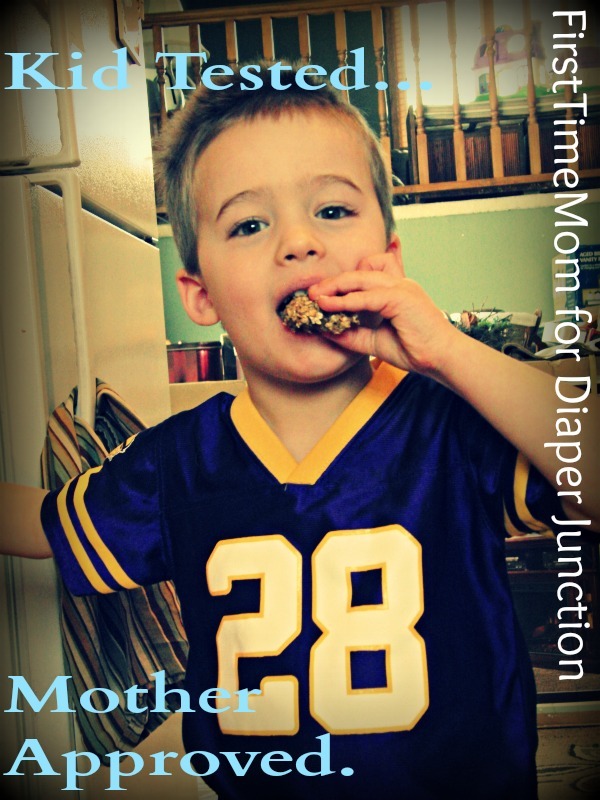 Cloth Diapering Basics to get you started! If you're in the beginning stages, just considering cloth diapers as a viable option, trying to figure out what you need to know, then this post is for you. 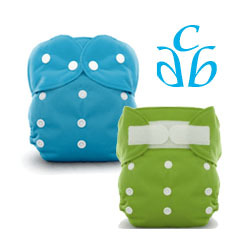 Find out more about this weeks Featured product, the Thirsties Duo All In One Cloth Diaper! 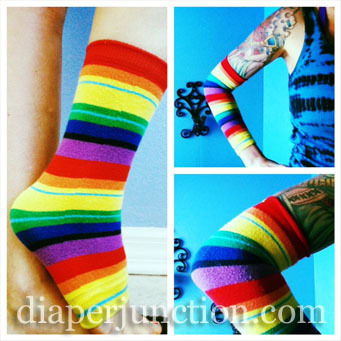 Features you'll love, how it's different from the Duo Pocket Diaper and more...Read this post for details. We gave you all a chance to win the popular BumGenius Freetime Diaper, BumGenius Babylegs and BumGenius Detergent Samples! New Feed Your Stash Friday Giveaway featuring two Thirsties Duo AIO Cloth Diapers! Enter to win via this blog post and "feed your stash!" Family Fitness: Coping with unwanted weight gain. What Im about to tell you is something that I hope will encourage you more than hinder your journey towards success in this health and fitness thing. Working hard and not losing weight? Put on a few pounds and feeling discouraged? 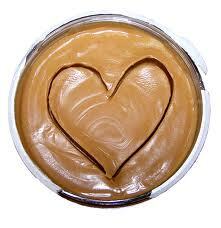 This post is just for you! 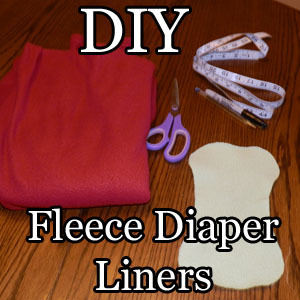 DIY: Make Your Own Fleece Cloth Diaper Liners! Fleece Liners are a cloth diaper accessory that will come in handy. The best thing about them? With nothing more than a pair of scissors, you can make your own! Need to save money? Try this easy DIY Fleece Liners Tutorial! 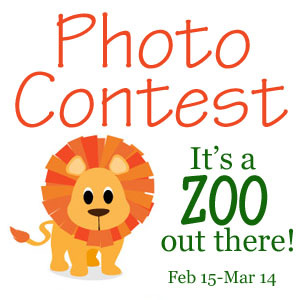 Diaper Junction's Photo Contest: "Its a Zoo out there!" Time to submit your entries for this month's Photo Contest! Complete details and rules can be found in this post along with this months theme, "It's a ZOO out there!" Ready for us to reveal two lucky winners? We're announcing the lucky winner of our #Sealedwithapin Pinterest Contest and our Valentines themed Monthly Photo Contest! Read this post to see if you're a winner! Second Look Saturday: Babylegs are versatile and not just for baby! Babylegs. Can I come up with a whole post dedicated to their use? I'm about to show you! From baby to toddlers, older children and even mamas, Babylegs are practical, versatile and as my daughter likes to say "they're funky." 02/15/13 FYSF, BumGenius Freetime, Babylegs and Detergent Samples! This weeks Feed Your Stash Friday will totally ROCK your world! Enter to win one of the super popular BumGenius Freetime One Size All In One Cloth Diapers, a pair of BumGenius Babylegs and (2) BumGenius Cloth Diaper Detergent Samples! Time to announce our most recent Feed Your Stash Friday Giveaway winner! We gave you all a chance to win an awesome Hyrbrid Cloth Diaper Kit, the Flip Build Your Own Travel Pack! Family Fitness: Working out in the 2nd and 3rd trimester. Working out during your second and third trimester is just as beneficial now to your labor and delivery as working out during your first trimester. Read this great Family Fitness post for suggestions and information on how and what you can do. Getting started with cloth diapers on a MAJOR budget! Switching to cloth diapers in order order to save money is one thing, but many people choose cloth because they HAVE to save money. We're often asked what we recommend to someone who needs a really inexpensive method of cloth diapering and where to get started. Here's my two cents! One of the things that cloth diapering parents commit to when they switch to reusables is more laundry. 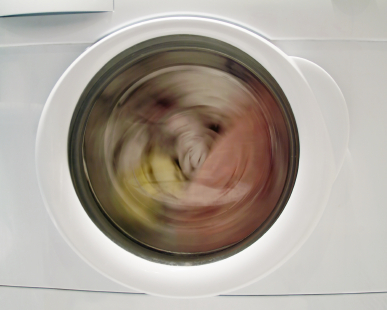 It isn't necessarily an overwhelming amount of laundry, and it can easily be sandwiched into most family routines, but it should be no less than three loads per week of which means that you need to be washing them every other day or so. There are two, very good reasons for washing diapers this often and they have everything to do with their life expectancy and functionality.